Home » Astrology » What Is Pranapada Lagna? Of all the Lagnas (ascendants) of Vedic astrology, Pranapada Lagna happens to be the one of the most prominent one. This Lagna mainly affects some of the key aspects of an individual’s personality traits like his or her basic tendencies, the attitude, and the mentality thereby affecting the overall persona of an individual. Many students of astrology are of the opinion that all the circumstances, situations and the subsequent actions and their ramifications are affected by the Pranapada Lagna. 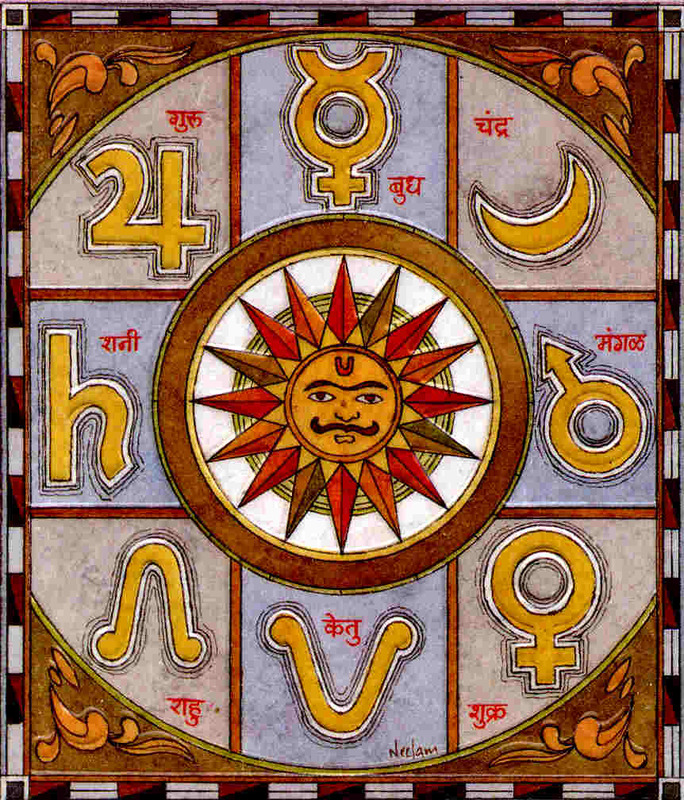 The effective analysis of Pranapada Lagna is similar to many elements of astrology. In order to have a happy and prosperous life one needs to be fully aware of his or her strengths and weaknesses and the key personality traits. A person who knows his bounds and strengths will succeed not only in the career of his choice but also in anything he or she does in life. In addition to this a complete knowledge will also help in being prepared for any negative situation that might come in life and this in turn will make an individual highly confident. The effects of the Pranapada Lagna on the personality, characteristics and the circumstances are based on the position at which the Pranapada Lagna is situated. The analysis of Pranapada Lagna in Jyotish can give information on its position in the Vedic birth chart or natal chart. The Pranapada Lagna is sometimes also referred to as special ascendant or Visheshika Lagna. In many of the cases it is used in longevity calculation adding to its ever increasing popularity. In addition to these the Pranapada Lagna is also seen in the Navamsa to indicate the kind of breathing a person has and the problems associated with it. There are many experts who help with the Pranapada Lagna but most of these are difficult to approach and a bit on the expensive side. On top of that there is no guarantee of the accuracy and precision of their reading. In order to avoid all this hassle, one can use the free astrology calculator presented over here after entering all the details. All one needs to do is enter the full name, the date of birth, the time of birth, the time zone and the latitude and longitude for the exact location. After entering the details carefully the button with free Pranapada Lagna written on it is selected. After this based on an in-depth analysis a detailed report comes up containing the planetary details, the Pranapada Lagna position and the significance of this Lagna on the person. In addition to this some suggestions also given as to what needs to be done for better results. Previous How To Make A Runic Talisman? Next What Is My Celtic Totem Animal?